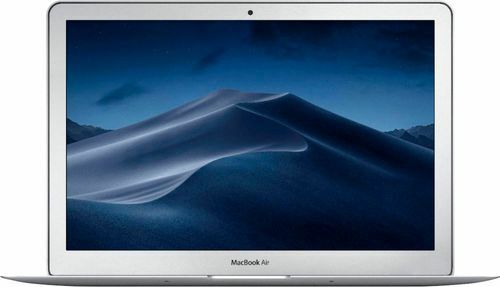 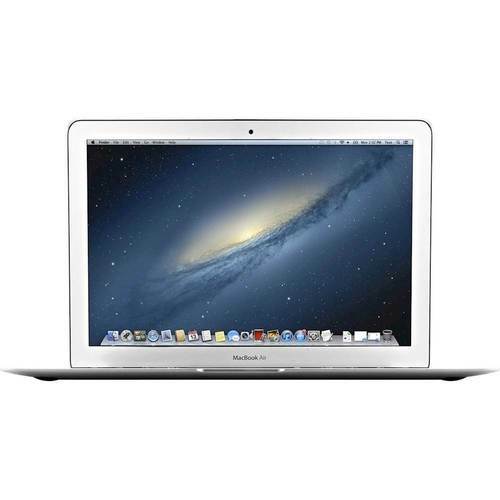 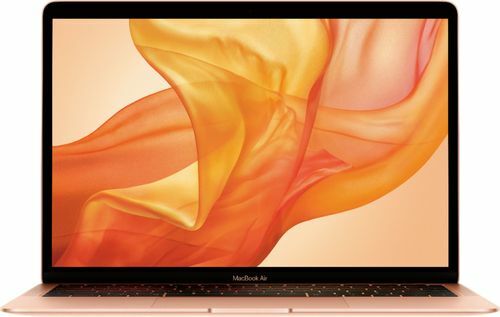 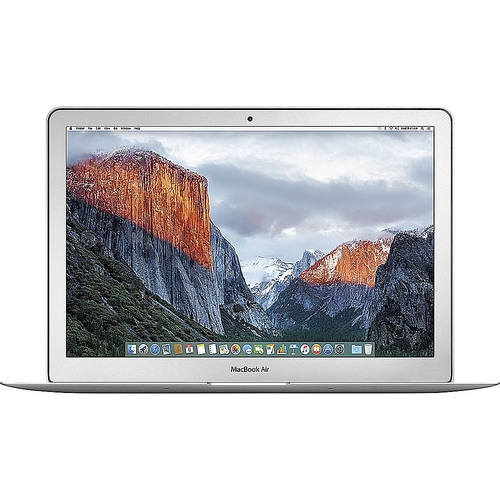 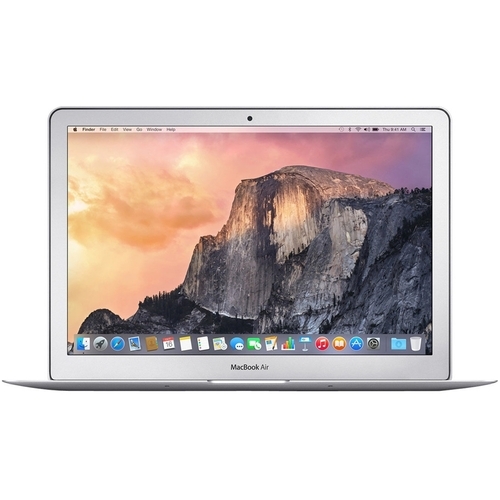 The 13-inch MacBook Air features 8GB of memory, a fifth-generation Intel Core processor, Thunderbolt 2, great built-in apps, and all-day battery life. 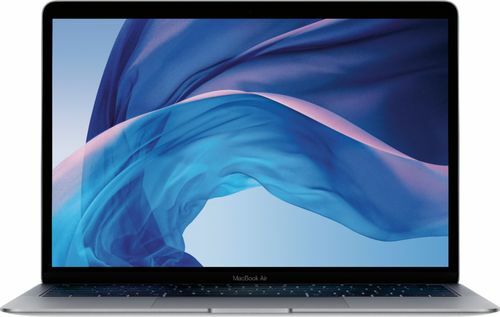 * It’s thin, light, and durable enough to take everywhere you go—and powerful enough to do everything once you get there. 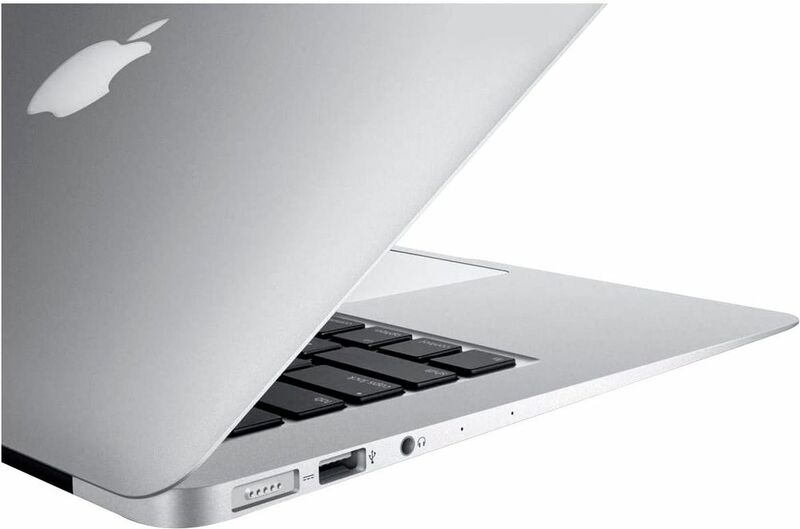 *Battery life varies by use and configuration.